Hilton Als is an American writer and art critic who was born in 1960 in Brooklyn, New York, the child of two Barbados immigrants. Raised by his mother with his five siblings, four sisters and one brother, he studied art history at Columbia University but dropped out before graduation and became a staff writer in The Village Voice magazine art department in the early 1980s. Starting in 1989, he wrote several articles for The New Yorker’s “The Talk of the Town” column before becoming a full member of the magazine staff in 1994. He is also a former editor-at-large for Vibe magazine. Over the years his work has appeared in The Nation, True Believer, and The New York Review of Books. In parallel to his journalistic career, Als published in 1996 his first book titled The Women which depicted the lives of three dominant female figures in his life: his mother, friend and neighbor Dorothy Dean, and Owen Dodson who was his mentor and lover. The Women explores the complexity of his identity and his homosexuality through the prism of race and gender. In 1997 Als’ work as an art critic was honored by the New York Association of Black Journalists in two categories, the first one, Magazine Arts and Entertainment and the second Magazine Critique/ Review. Three years later in 2000 he received a Guggenheim fellowship for his creative writing, and in 2002 he again received a prestigious award honoring his dramatic critics, the George Jean Nathan Award. Two years later, in 2004, he won the Berlin Prize of the American Academy of Berlin in Germany. Als has also taught classes on art and literary criticism at Columbia University, Smith College, Wellesley College, and Yale University. In addition to his work as a drama critic, Hilton Als has been involved in the development of several major art exhibitions. In 2009 he co-founded—with other performers, including the American artist Justin Bond—“Cold Water” at the New York art gallery LaMama. The project focused attention on the question of gender through contemporary art. He also presented a 2010 exhibition in the Berlin VeneKlasen/ Werner gallery titled “Self-Consciousness” which gathered different portraits to again reflect issues involving questions around race, gender, and sexuality. This was his first major exhibition outside the United States. Finally, he played an important role in the 2015 exhibit, “Desdemona for Celia by Hilton” that was shown at the New York Metropolitan Opera building. The exhibit was developed in collaboration with the British artist Celia Paul. 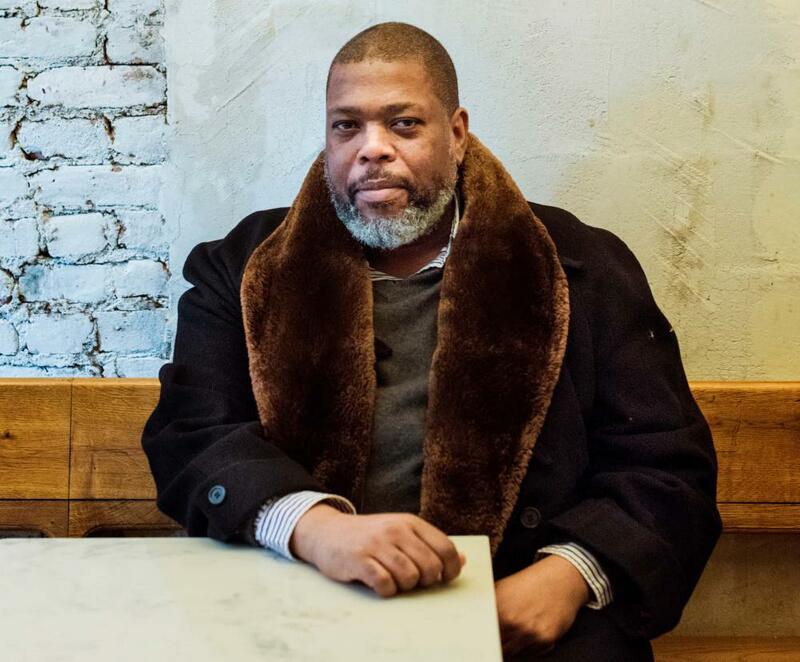 Hilton Als was nominated for the National Book Critics Circle Award in 2014 for his second book, White Girls, which also explores racial and gender identity by examining topics as diverse at the AIDS epidemic and the comedian Richard Pryor. He received the Lambda Literary Award for that work. Als also received in 2017 the Pulitzer Prize for Criticism, which honored and recognized his successful carrier. “The New Yorker Contributors – Hilton Als”, The New Yorker Official Website, 2017, https://www.newyorker.com/contributors/hilton-als; Hilton Als, “Notes on My Mother: a son’s fascination with an unexplained woman,” The New Yorker, November 18, 1996, https://www.newyorker.com/magazine/1996/11/18/notes-on-my-mother.